TURN Meetings is an open forum for sharing TURN and exchanging ideas and opinions. At the meetings, participating artists and those involved in TURN projects, including members of facilities supporting people with disabilities, communities, and other locations where interaction is carried out, will meet and speak about/discuss TURN from their respective points of view. The third meeting, to be held on Sunday, November 19, is titled “TURN Review II: TURN’s Vision for Society”. Here we will review the way TURN and society at large relate to and interact with each other. 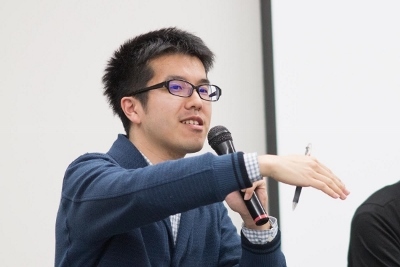 We will welcome as guests Yuichiro Nagatsu, who researches artistic expression in the area of welfare in Japan, and TURN participating artist James Jack. In-depth examination and discussion will get underway by looking at “social implementation” and “social inclusion”. *Sign language and speech-to-text support available. *This event will be conducted in Japanese. Admission: Free *Advance reservation not required. 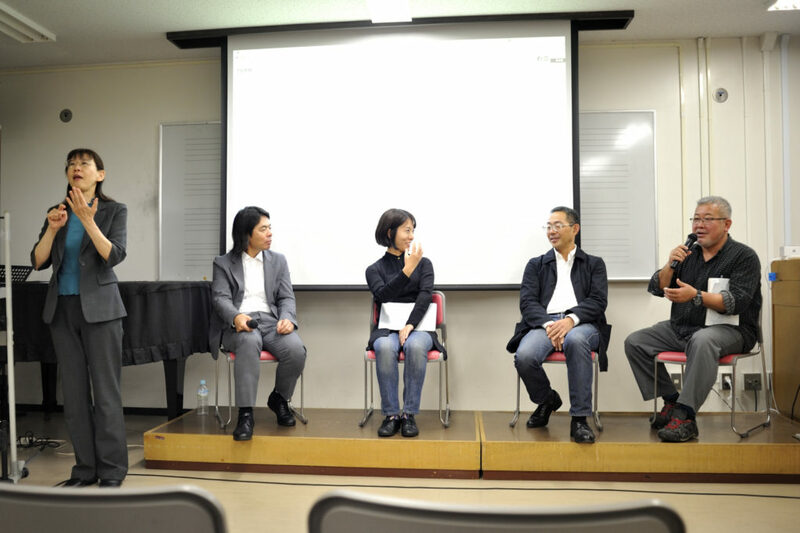 Organized by Tokyo Metropolitan Government, Arts Council Tokyo (Tokyo Metropolitan Foundation for History and Culture), Nonprofit organization Art’s Embrace. ※Language: English with Japanese Interpretation. *Speakers, schedules and program details are subject to change. 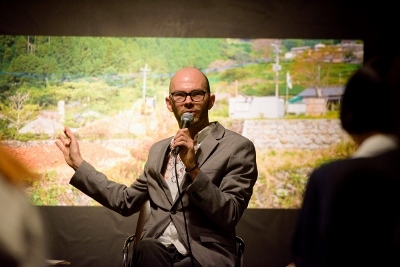 Artist living in Fukuoka who develops socially and environmentally engaged art projects. His work has featured in group exhibitions at the Asian American Arts Centre, the Busan Biennale Sea Art Festival, the Setouchi Triennale, and NTU Centre for Contemporary Art Singapore, amongst others. Solo exhibitions have been held at TMT ART PROJECTS, TAMA Gallery, Beppu-Wiarda Gallery, Honolulu Museum of Art, and others. Recipient of the Crown Prince Akihito Scholarship Foundation award. Currently artist and research fellow at the Social Art Lab, Kyushu University. Born in 1985 in Hokkaido. Researcher, and Assistant Professor in the Department of Communication Design Science, Faculty of Design, Kyushu University; core member of the Kyushu University-affiliated Social Art Lab; Representative Director, NPO Institute for Dialogue and Expression Related to Diversity and Boundaries. Gained his doctorate after graduating from Tokyo University of the Arts’ Graduate School, specializing in art management and the sociology of art. He explores collaborative engagement between people with different outlooks and backgrounds, and the role of art therein. Recent publications include “Disabled People on The Stage” (Kyushu University Press, 2018), and the co-authored “Art Projects” (SUIYOSHA Publishing). Other projects to date include Tokyo Diversion Research.